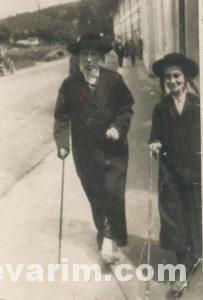 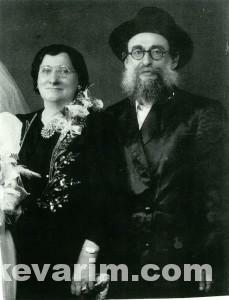 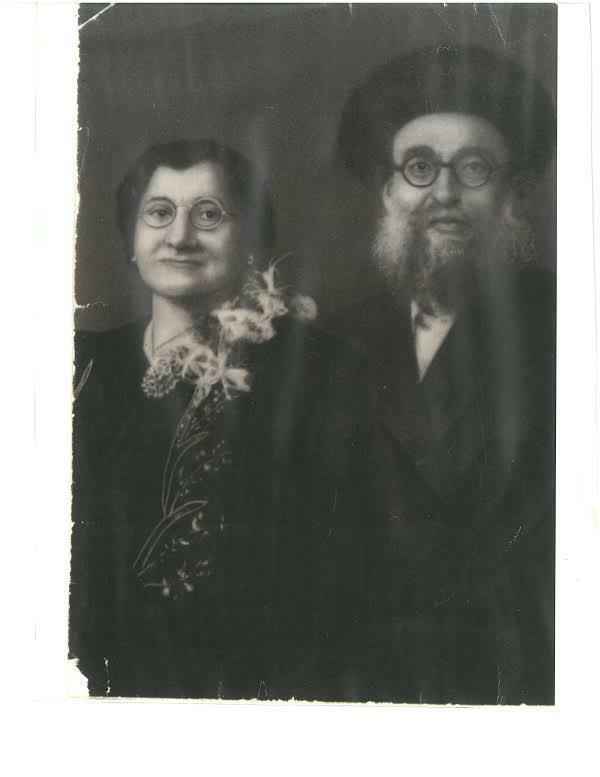 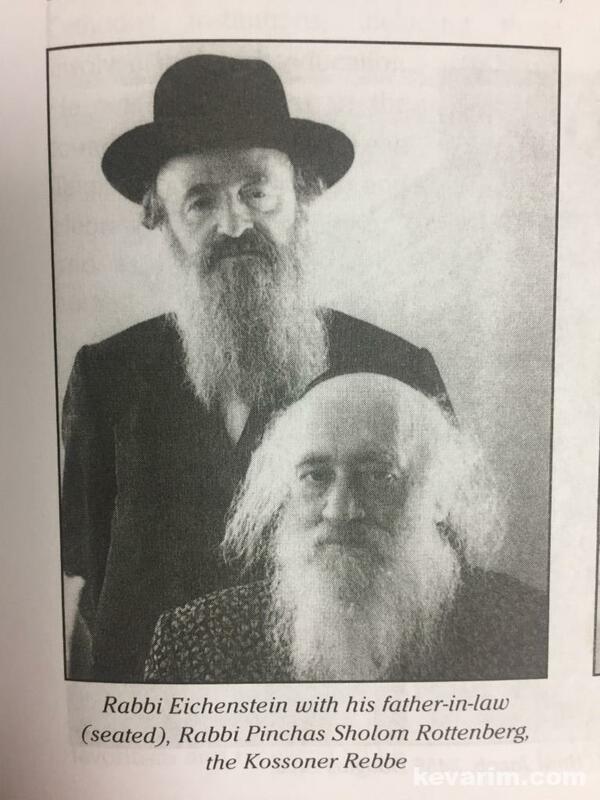 Photo Caption: Bobover Rebbe’s mother, Rebbetzin Chya Fraidel Halberstam d. 1974. 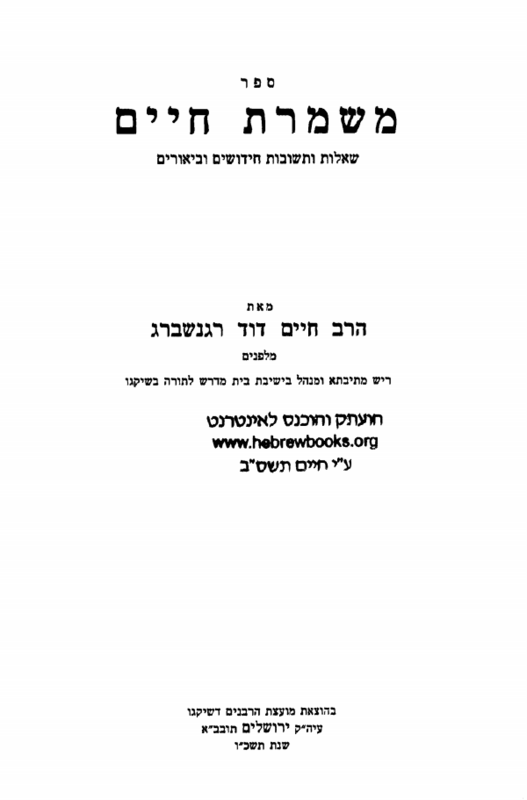 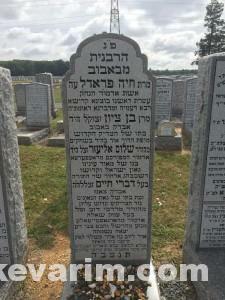 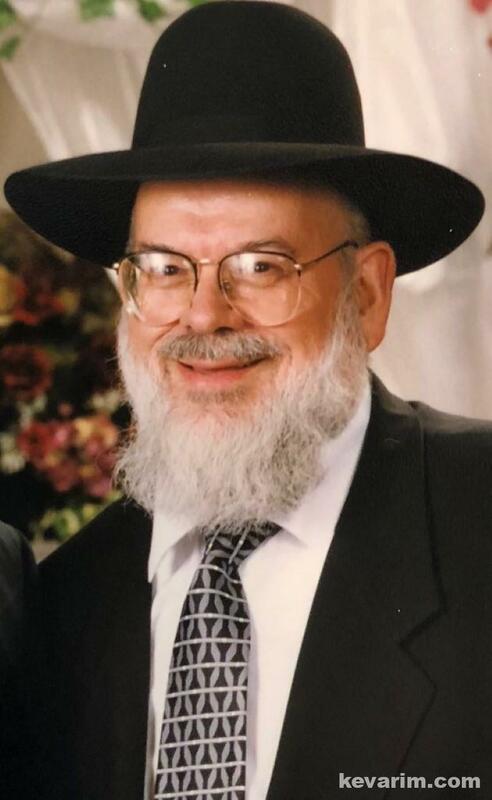 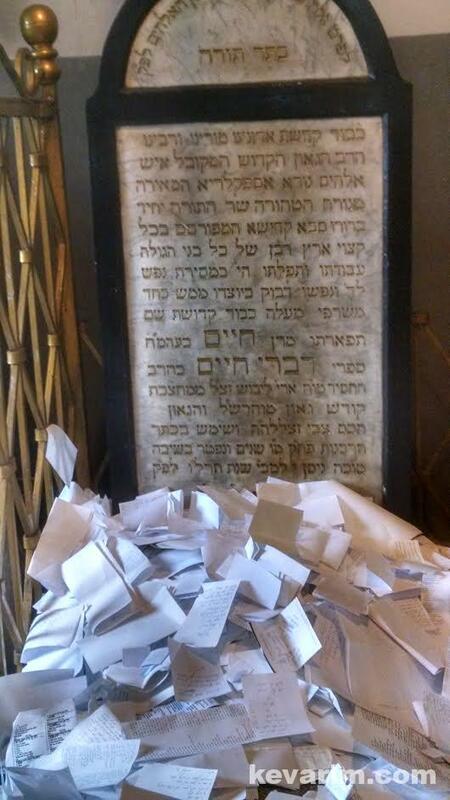 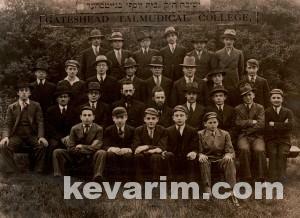 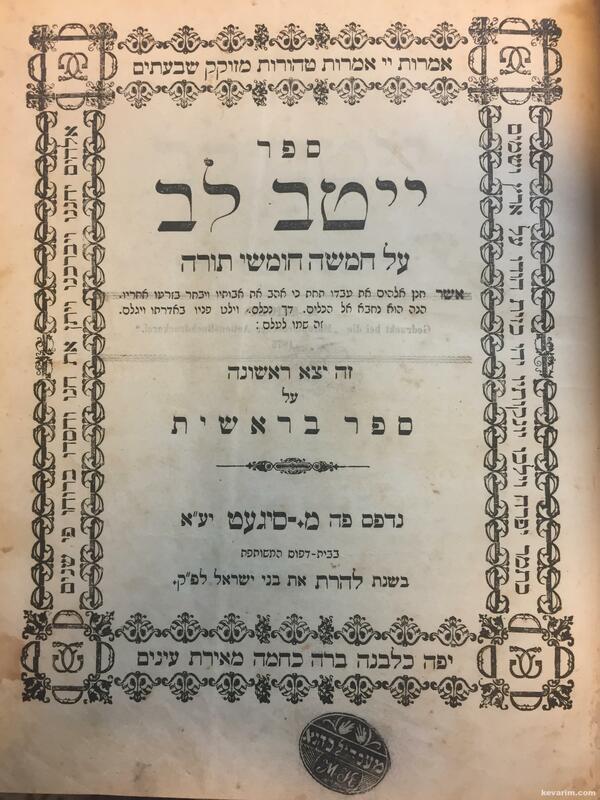 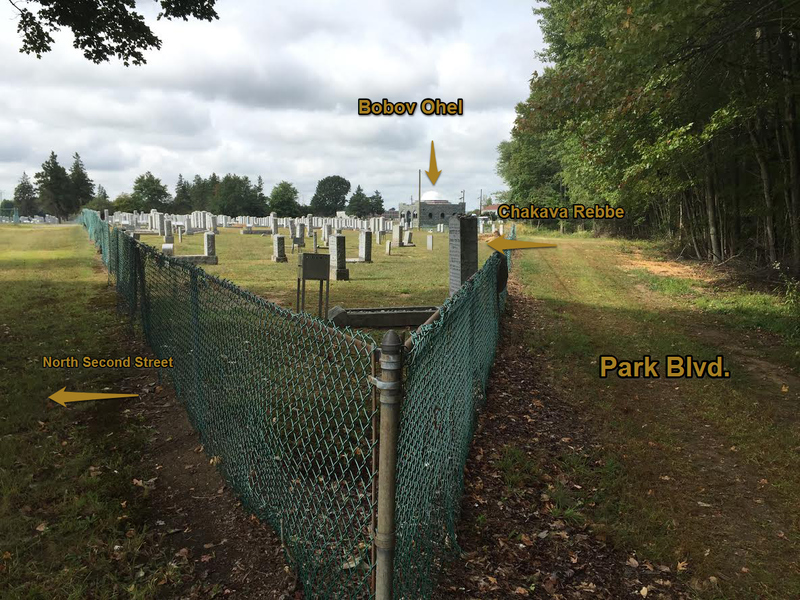 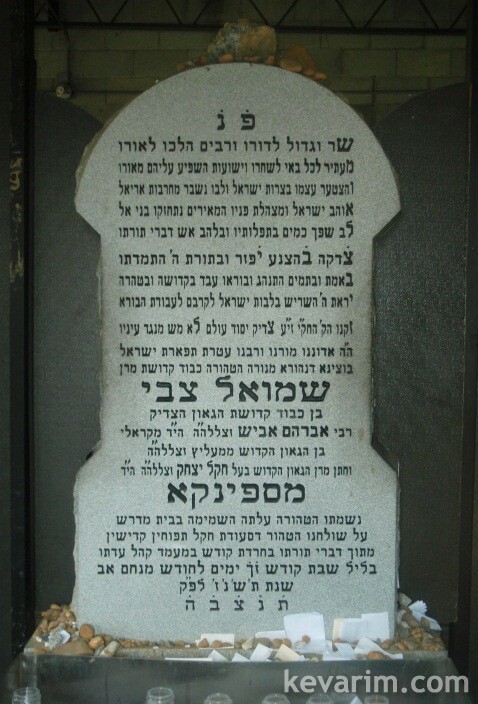 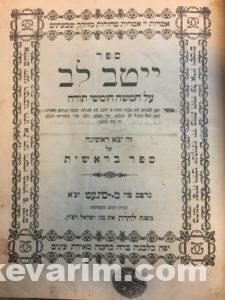 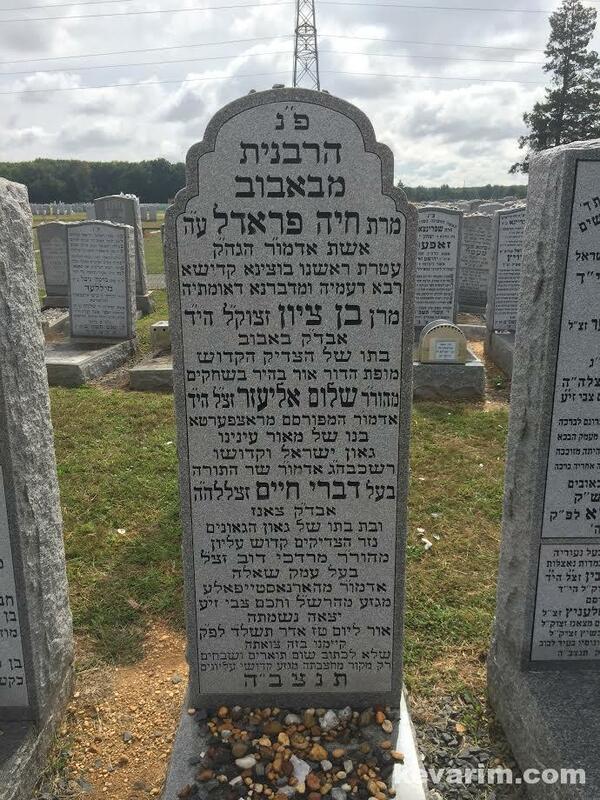 Rebbetzin Halberstam the daughter of Rebbe Shalom Eliezer of Ratzfert m. 1944 is one of only three grandchildren of the Divrei Chaim to be buried here in the United States. 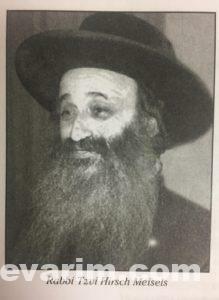 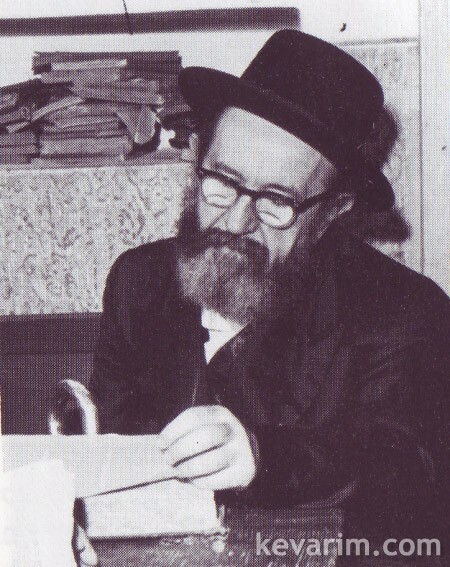 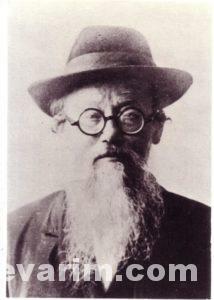 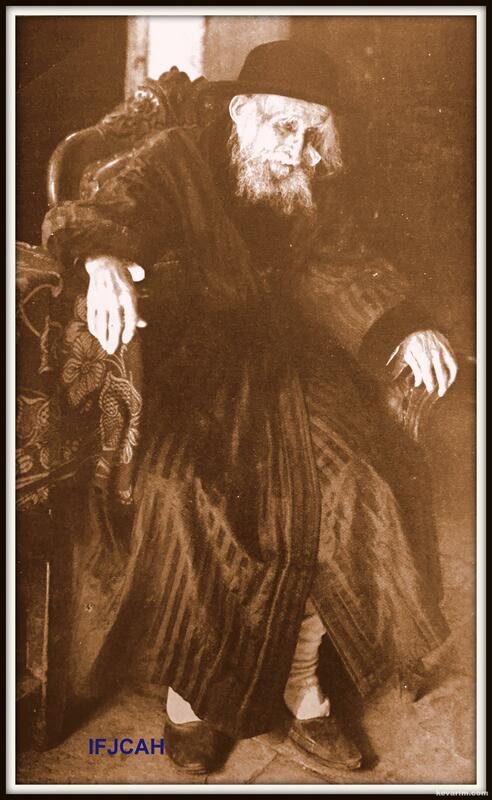 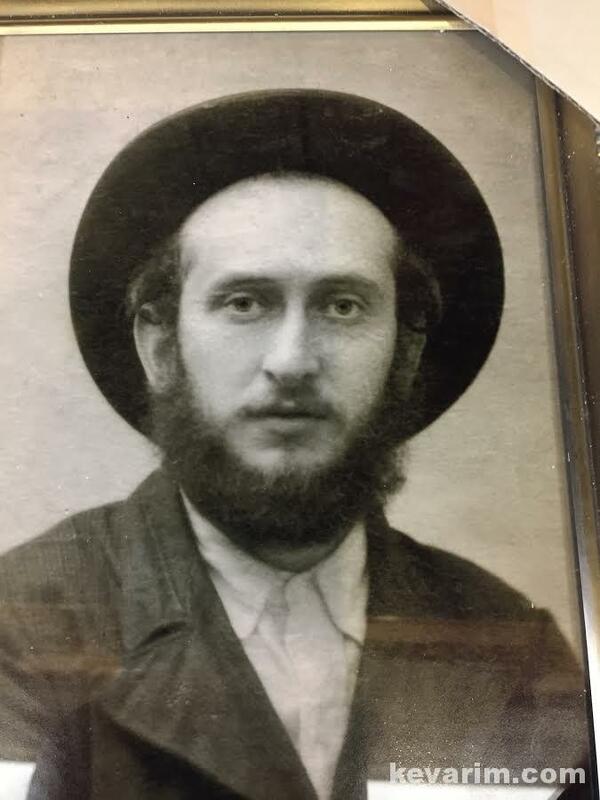 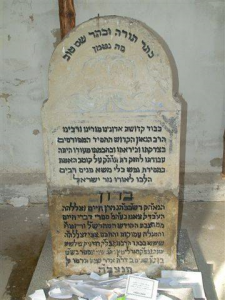 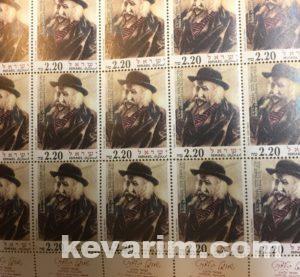 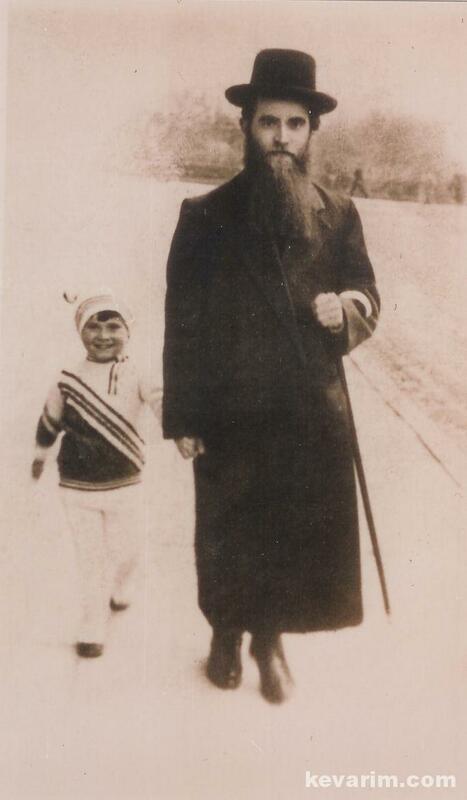 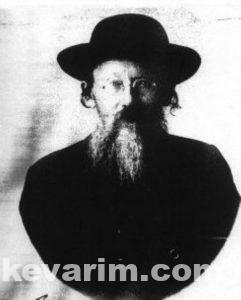 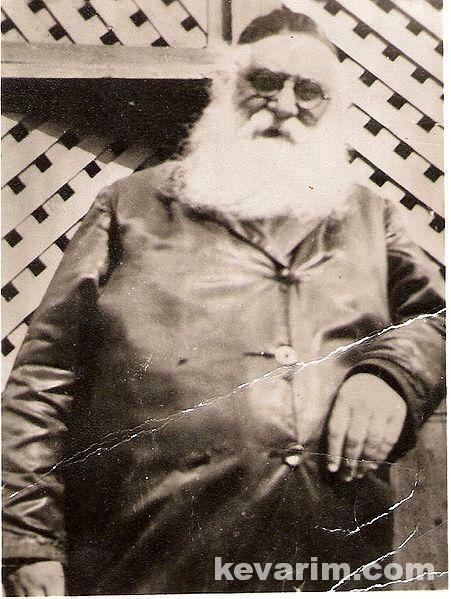 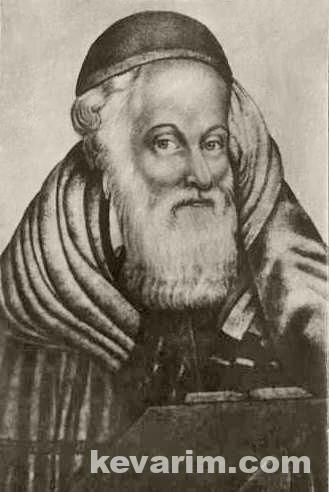 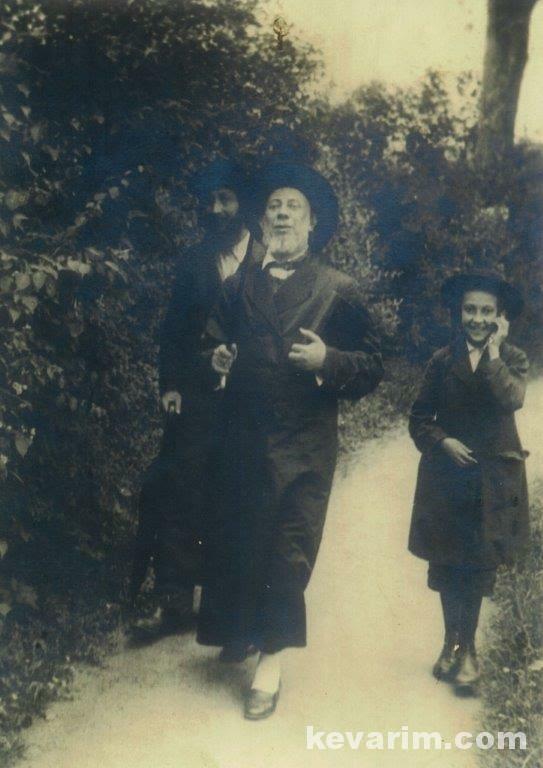 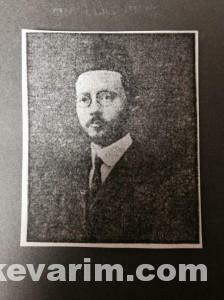 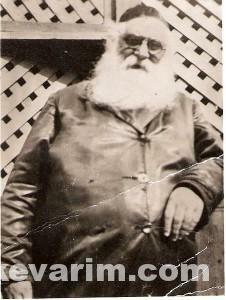 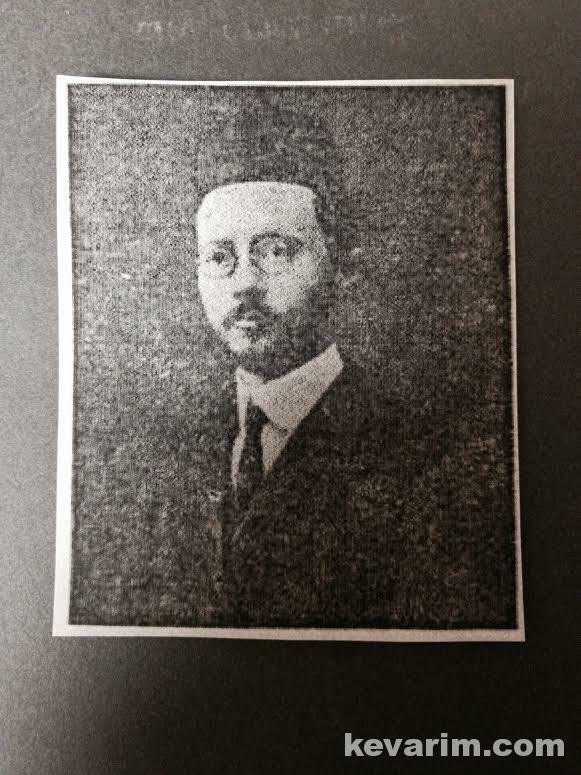 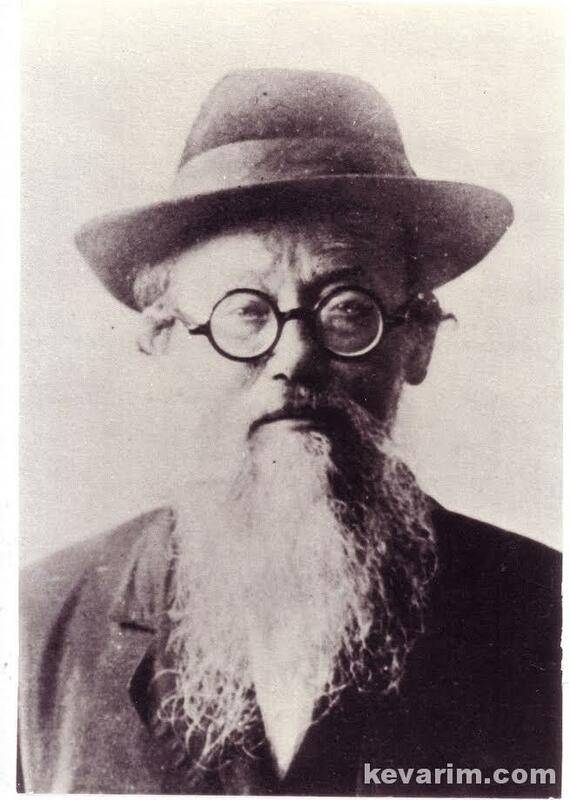 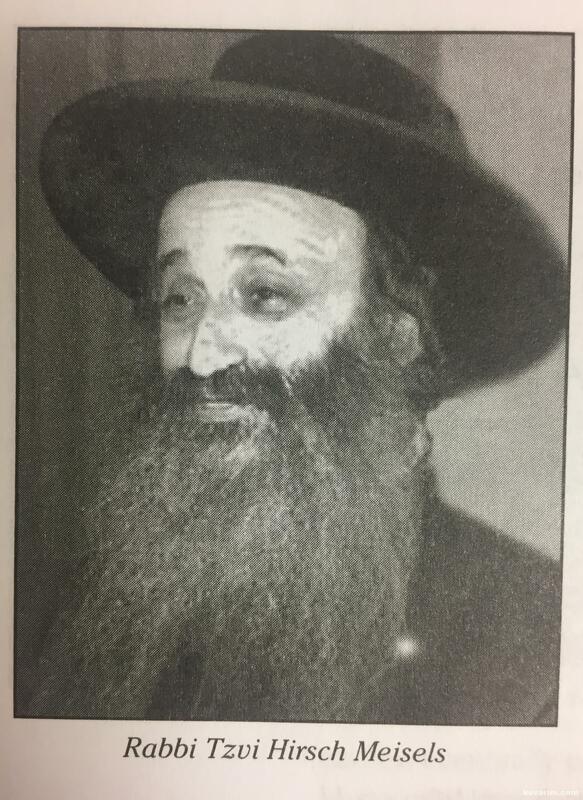 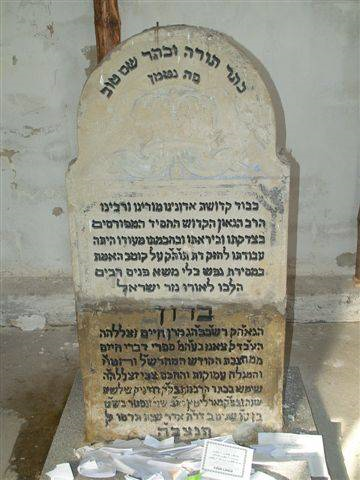 Photo Caption: kever of Divrei Chaim of Sanz (d. 1876), the Rebbe’s great grand father. 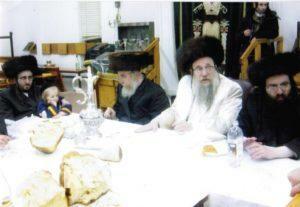 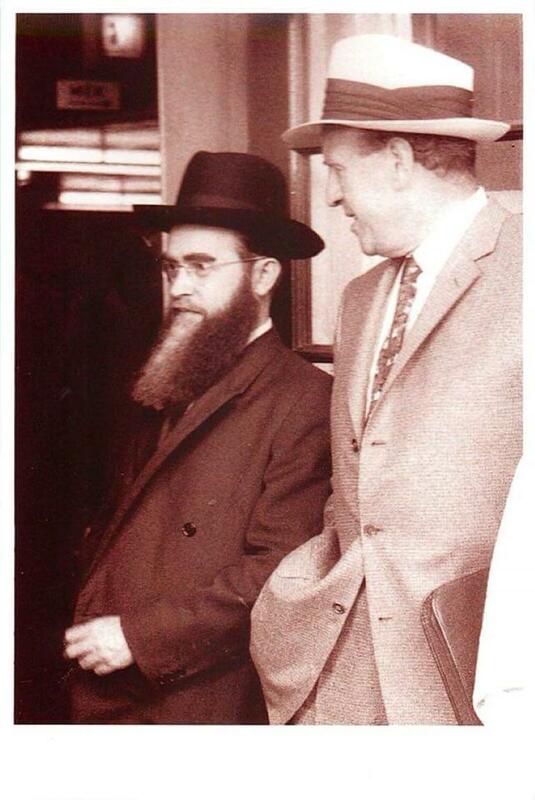 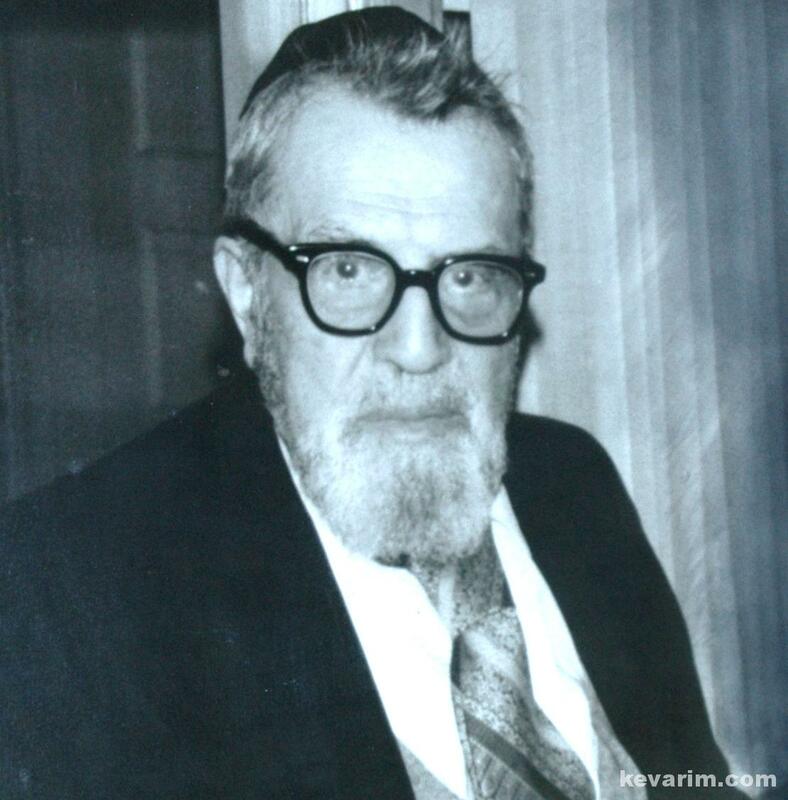 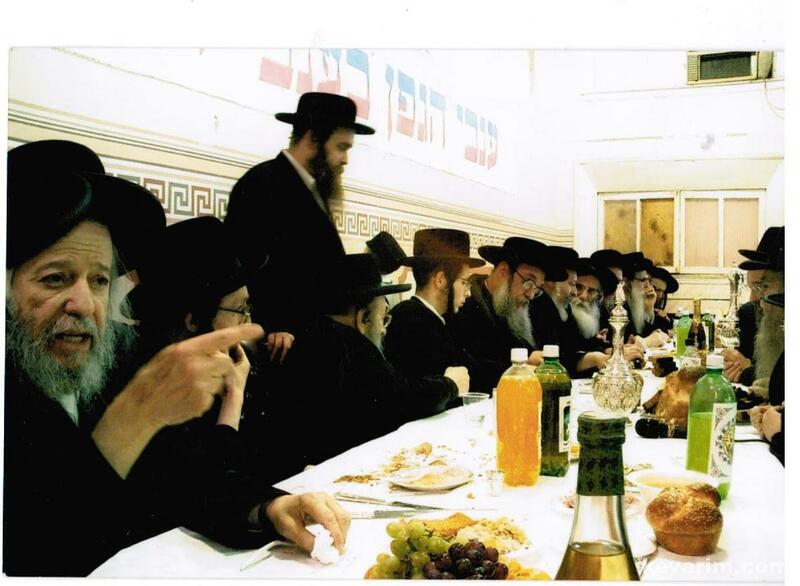 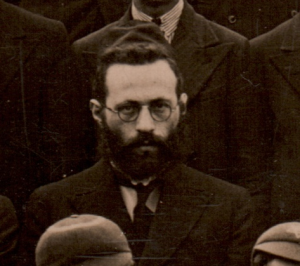 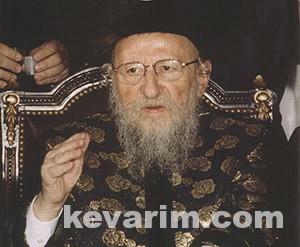 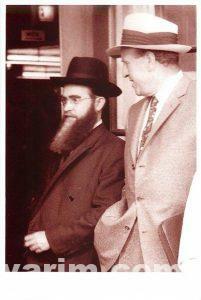 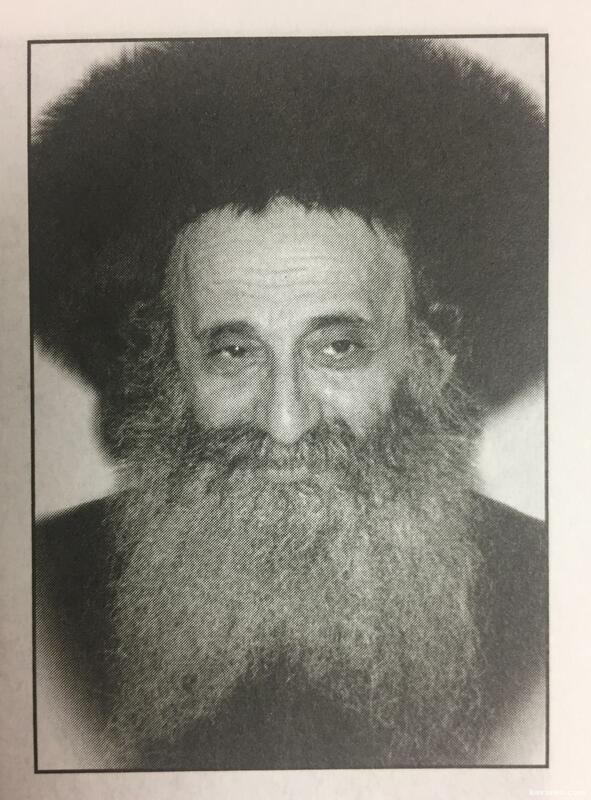 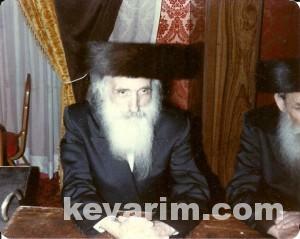 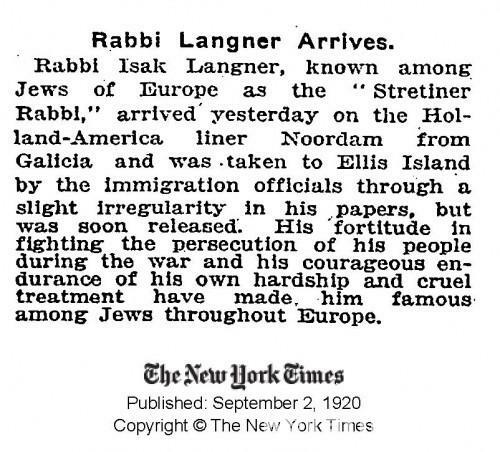 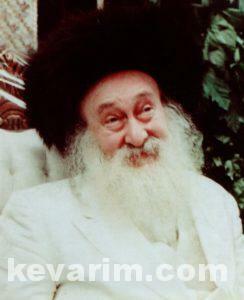 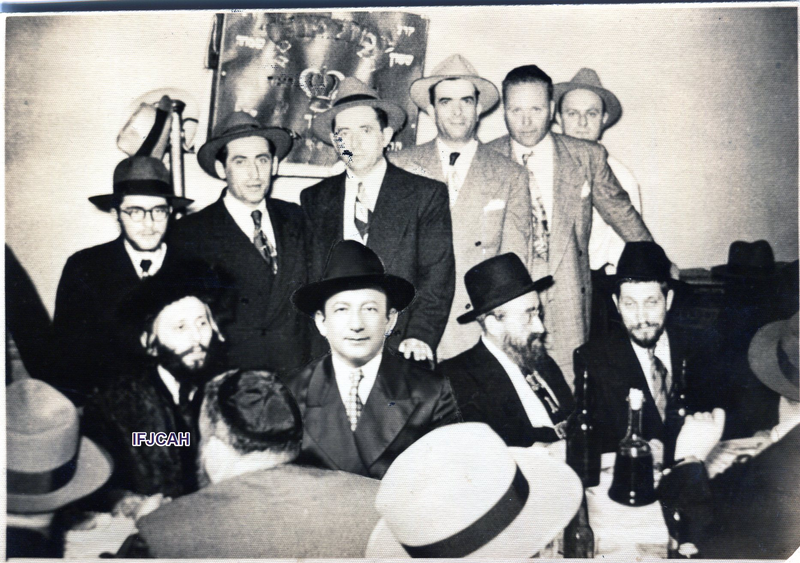 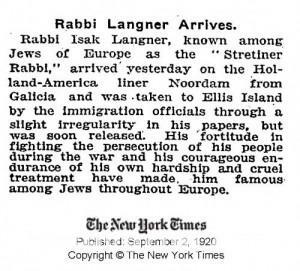 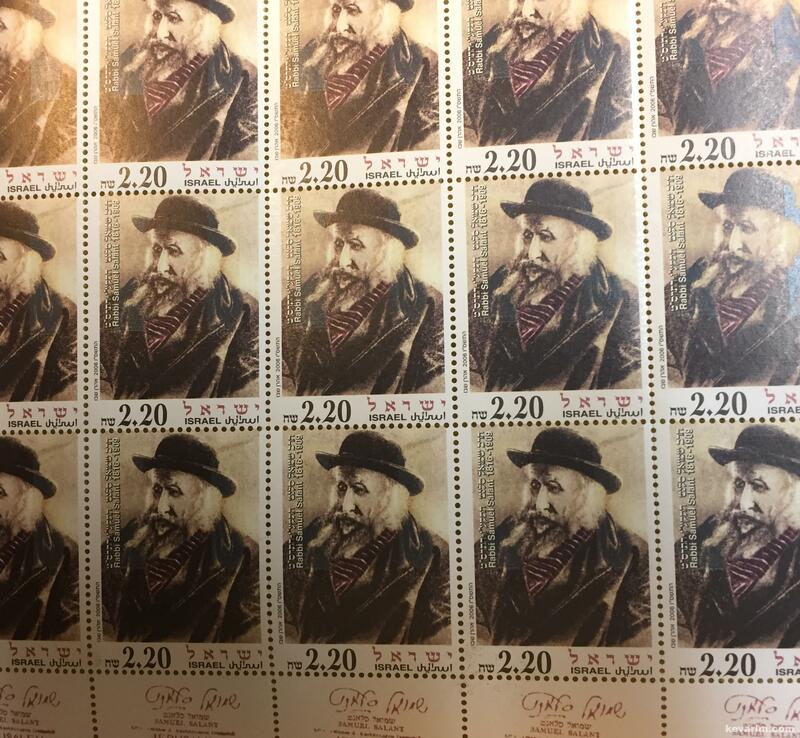 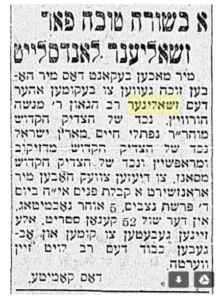 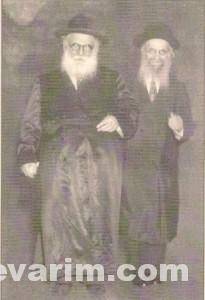 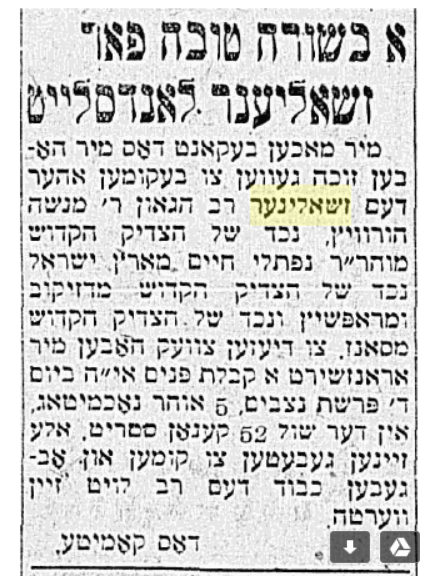 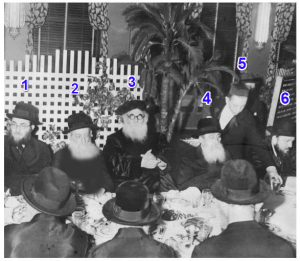 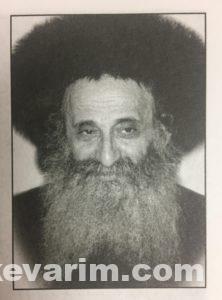 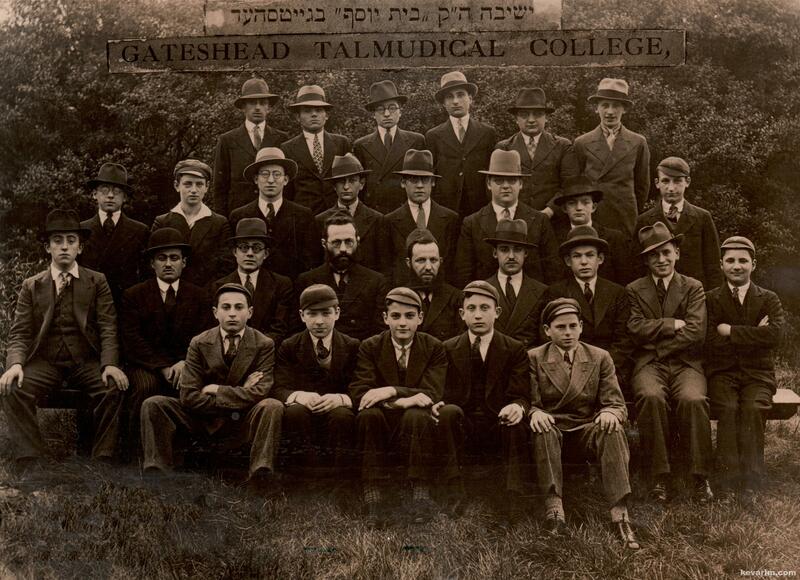 The Rebbe moved to New York with the blessing of Rebbe Yechezkel Halberstam, the Shinever Rav.